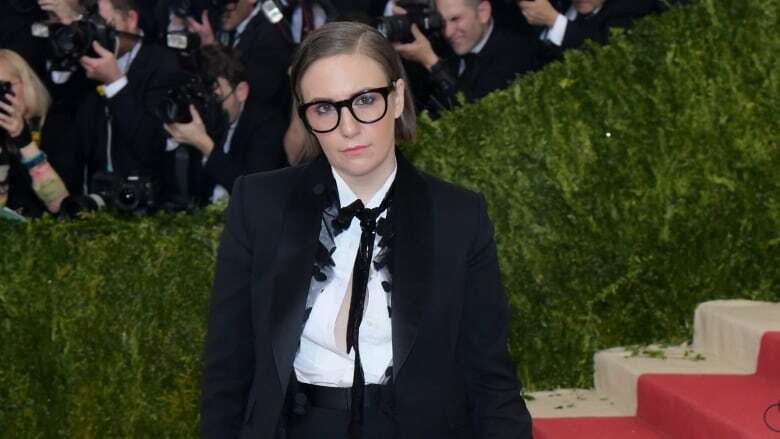 Lena Dunham has been praised for her candid comments about feminism and body image, but this time her typically charming and unfiltered 'insecurities' are backfiring. Lena Dunham has been praised for her candid comments about feminism and body image, but this time her typically charming and unfiltered "insecurities" are backfiring. In a conversational interview the Girls creator and star did with comedian buddy Amy Schumer for Dunham's newsletter Lenny Letter, Dunham described attending New York City's swanky Met Ball in May. "You and I were literally sitting across from each other at the Met Ball, and it was so surreal to get to do that," she said to the Trainwreck actress. Then she referred to one of her table mates, New York Giants wide receiver Odell Beckham Jr.
"It was like he looked at me and he determined I was not the shape of a woman by his standards. He was like, 'that's a marshmallow. That's a child. That's a dog.' It wasn't mean — he just seemed confused," she wrote as part of the interview transcript published online Friday. It didn't take long for backlash to mount on social media, many laying out arguments for why the article might have presented a myopic and potentially damaging view. To use a black man and to name him is such a mess. Her point could have been made without him. But it wasn't. And it contributes, intentionally or not, to really damaging ideas about black men and sexuality. Dunham tried to clarify her words in a series of tweets Friday following the release of the story but stopped short of saying sorry. 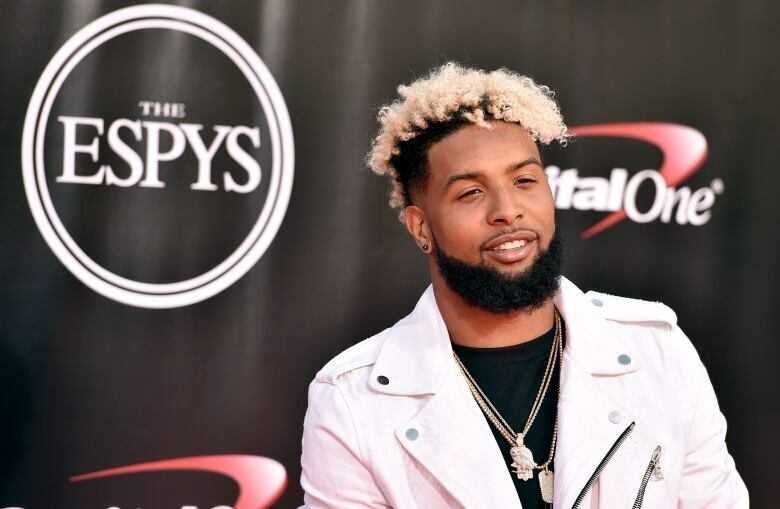 .<a href="https://twitter.com/OBJ_3">@OBJ_3</a> is talented, stylish, seems super awesome and wasn't into chatting with me at a fancy party. She then posted a lengthy apology on Instagram Saturday "after listening to lots of valid criticism". She wrote she struggles at industry events surrounded by "models and swan-like actresses" with whom she assumed the NFL player would have rather been seated. "I went ahead and projected these insecurities and made totally narcissistic assumptions about what he was thinking, then presented those assumptions as facts. I feel terrible about it." Whether Dunham is genuinely regretful or just being provocative to keep her name in the spotlight, the conversation is missing a key voice. Beckham Jr. is staying out of it for now — he hasn't responded to her story or social media mea culpa.